Be the beacon of style with D’SIGNER Brand’s latest watch collection. 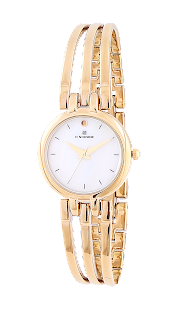 Originating from the prestigious company, Designer Watches Pvt. Ltd, the brand D’SIGNER continues this legacy of 42 years and is the first in the industry to match their designs and manufacturing to international standards and trends. They have a range of watch lines to their name bringing more to this sector since 1991. Their new collection speaks the language of sophistication and vogue, adding an ultra-modern feel to any of your looks. Anywhere you go, wherever you might be, having your D’SIGNER with you is all you need. 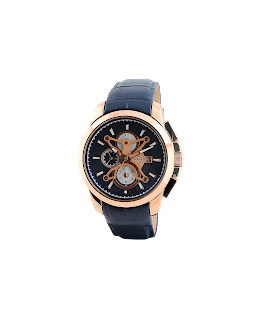 Standing true to their tagline 'I love my time'; D’SIGNER watches are definitely hard to resist, these designs exude elegance, finesse and class of its own. The D’SIGNER designs exemplify impeccable craftsmanship adding more to your personal look. May it be at a party or at work; they have a charm of their own. Giving to the people much more than just the feel and look, D’SIGNER is a way of life. Both of their new collections carry original Japan made battery, stainless steel bodies and chronographic movement. 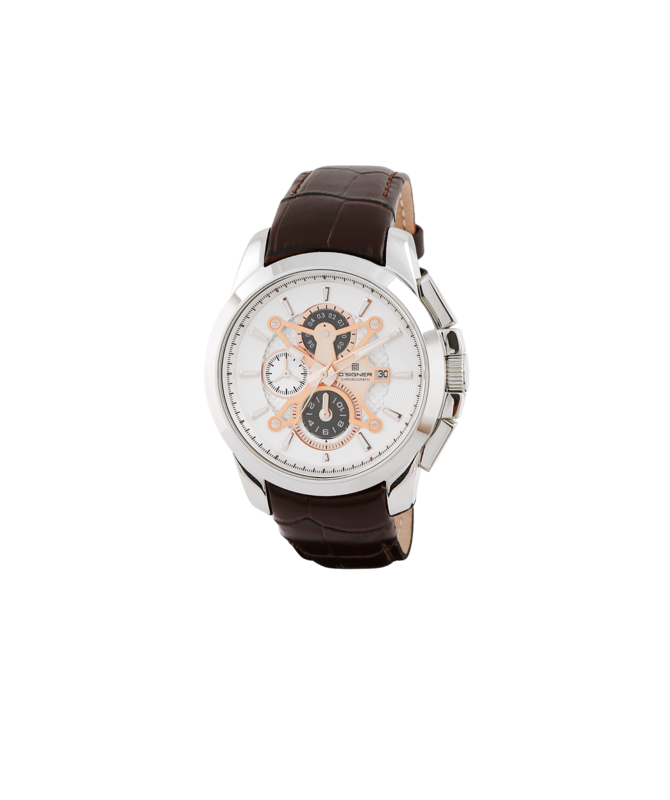 Their new Chrono Collection is especially for male patrons who like to walk the talk. A sturdy integrated genuine leather belted watch and a range of utilities, these are perfect for the men who like to take time in their hands. The analog setting makes it all the more preferable for all. A true symbol of exquisiteness and vigour, these designs come in three different belt colours to amplify your everyday look. With the new Allure Woman Collection, the watches curated for women are sublime. Elegant and supple the D’signer range speaks style in every sense. 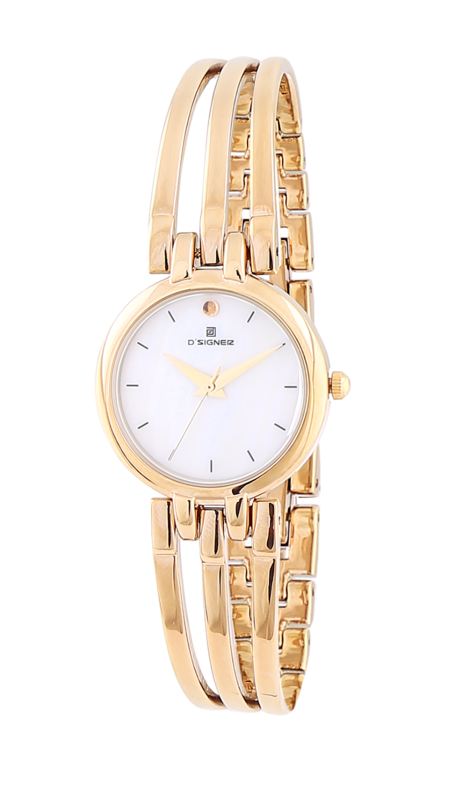 Be it at work or at a social gathering, these watches will take any of your looks up a notch. Sensuous, dainty and graceful, the brand speaks volumes and exemplifies your distinct style. The interlocked stainless steel bracelet (kada) body makes it all the more multi-functional, adding charisma to your personality. 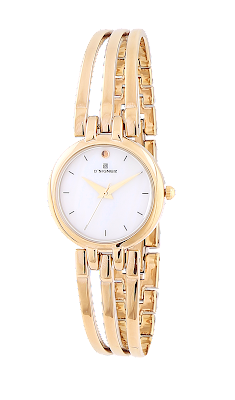 Fall in Love with time amidst D’SIGNER watches because it is your own.